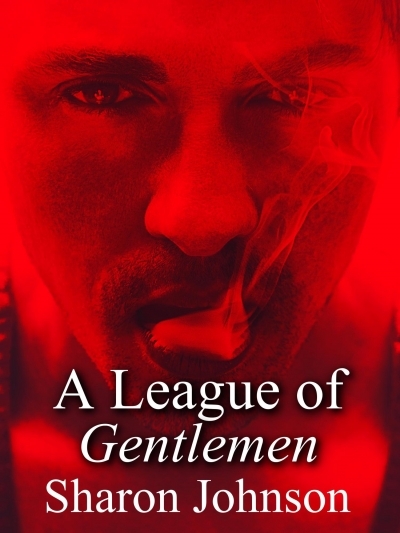 Take a look at the first chapter in the first book of The Gentlemen's League series. Follow a team of former military turned CIA specialist as they hunt down criminals while playing the deadliest game of cat and mouse. A new member brings in new skills but he also brings in the shadows from his past. But these ghost refuse to stay buried and soon the team must find and neutralize a threat they never saw coming. With the enemy closing in, it's hard to recognize the players.